With the nights of salt-shot-lime behind you, it’s time to start drinking real tequila. 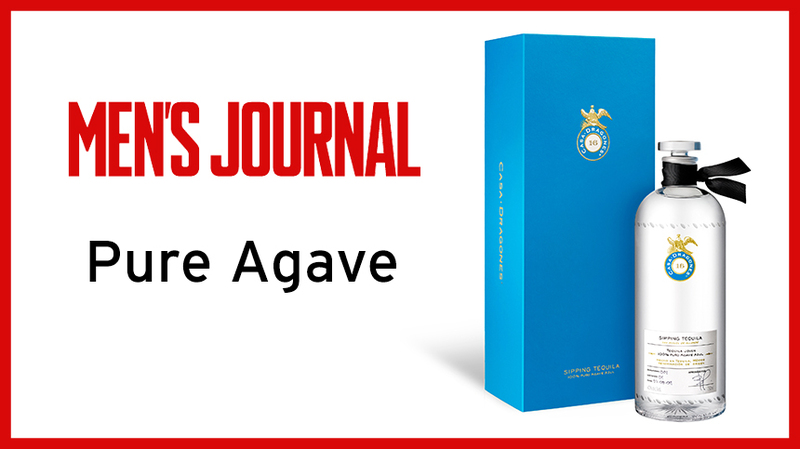 You won’t find any finer than Casa Dragones’s near-perfect 100 percent blue agave joven tequila (a mixture of blanco and extra-añejo), which is unbelievably smooth but has a deep woodsiness as textured as a single malt. The agave for this premium spirit is harvested from fertile volcanic soil on an estate 4000 feet above sea level in Jalisco, Mexico, which, along with a meticulous distillation process, gives the final product a platinum color and silken texture. Best sipped neat or on the rocks to pick out the subtle flavors of hazelnut and vanilla, Casa Dragones is a far remove from the gullet-burning jet fuel usually passed off as tequila.